"Thank you for all your help with Secrets of Successful Sales. It has exceeded all my expectations in every way!" 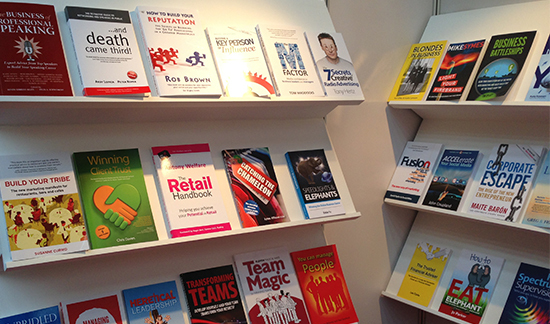 Panoma Press is one of the UK’s leading independent publishers for experts and entrepreneurial authors. We offer a comprehensive, high quality publishing solution without the limitations and often long development times associated with traditional publishing contracts. Often traditional publishers provide very few opportunities for new authors. As you can see, we punch above our weight and are focused at all times on one key objective: giving the book its best chance in the market! We invest in a number of books each year, and in other cases our authors co-invest with us on a shared risk, shared reward basis.